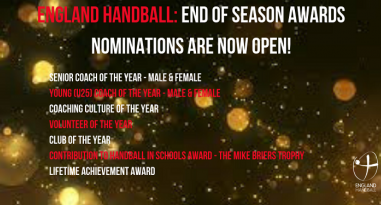 England Handball is delighted to announce that nominations for the end of season awards are now open. 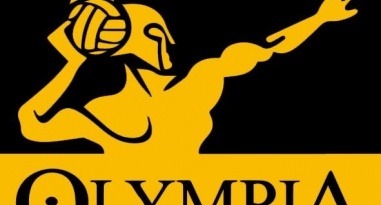 Olympia seal victory with a win over Reading Lionesses. One more round of matches to go but GD are virtually uncatchable. Can GD hold on to win back to back league titles? Every point will be fought for as the league season goes down to the wire. 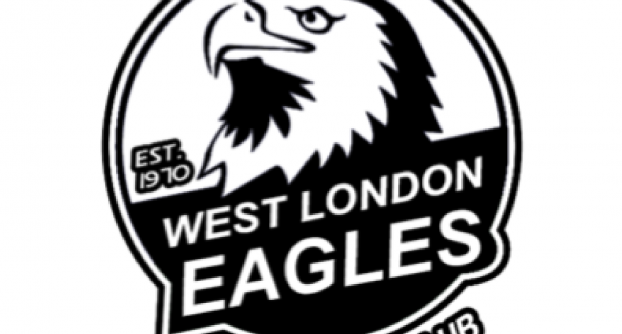 Wins for Olympia and Eagles, a draw between Loughborough and Lionesses as Peninsula forfeit. With a handful of matches remaining GD stay in the lead. 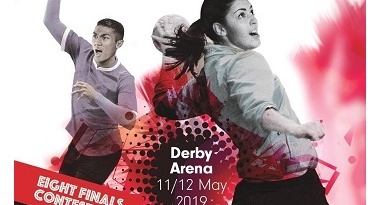 The schedule for the England Handball National Cup finals at Derby Arena has been confirmed. men's Premier Handball League: Will GD stay top? 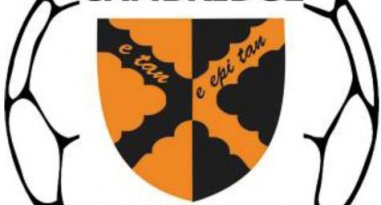 Women's Premier Handball League: can Hawks defeat Olympia? 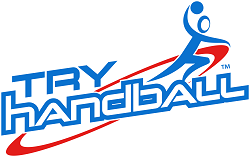 Full line-up of teams in action in the women's Premier Handball League. 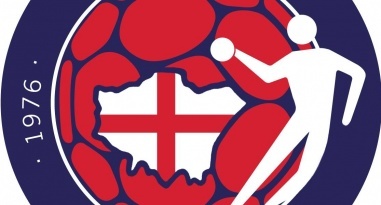 London GD host Reading Lionesses in the one match in the Womens’ Premier Handball League this weekend.